Ori and the Blind Forest was a resounding success for Austrian development team Moon Studios, which received many awards for the Metroidvania platform game launched in 2015. Now, the gaming community is waiting for the sequel (titled Ori and the Will of the Wisps), which has been confirmed for a 2019 launch on Xbox One and PC. 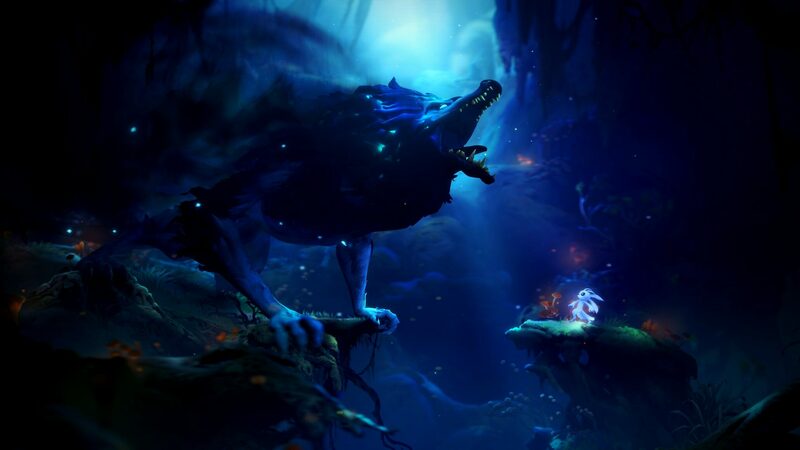 Speaking with the Daily Star, Moon Studios CEO Thomas Mahler revealed two big improvements made to the graphics of Ori and the Will of the Wisps in terms of lighting and environments. In terms of art, there are two huge things that we’ve done in this game. One of them is a dynamic lighting system, so every texture in the game reacts to lighting sources. That means we’ve gone in and painted light masking on every single surface, on every single asset. There are so many textures that we’ve had to paint… just so all the lighting is dynamic. It’s a ridiculous task. Also, physicality is everywhere – everything is alive. Everything you stand on, everything you interact with, it moves in time with Ori, in place in the world. It took a very long time to do, but we’re really happy with the results and how it looks. It looks so much better than just being static you know. Ori and the Will of the Wisps will support 4K resolution and High Dynamic Range on the Xbox One X. It’s also set to be an Xbox Play Anywhere title, meaning that a digital purchase would allow you to play the game on both Xbox One and Windows 10 PC (via Microsoft Store).